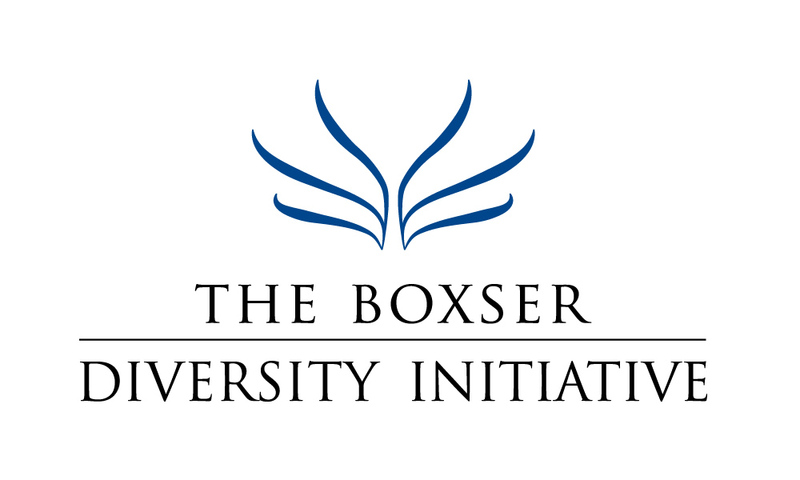 The Boxser Diversity Initiative is a 501(c)3 non-profit corporation whose aim is to promote the message of tolerance and inclusion. All donations go towards our programs and events. All administrative support is voluntary. Help us reach the widest audience possible. Donate today! You can donate by credit card via clicking the button below. You can donate by credit card in someone else’s name via clicking the button below.